Probation Department Wanted a Long Prison Sentence for Defendant. "Not So Fast," Said LEWIS & DICKSTEIN, P.L.L.C. Probation Department Wanted a Long Prison Sentence for Defendant. “Not So Fast,” Said LEWIS & DICKSTEIN, P.L.L.C. Last week, an attorney with LEWIS & DICKSTEIN, P.L.L.C. 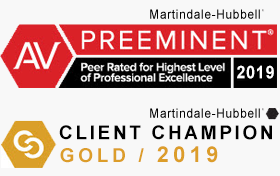 represented a client accused of violating his probation in one of Michigan’s circuit courts. While probation violations are not an uncommon occurrence, the probation department’s recommendation in this matter was especially severe. They were asking that the man be sent to prison for 3-15 years and, before the firm was retained on the case, the client had been told there was nothing that could be done. Because of his supposed failure to comply with probation, along with his atrocious record, he was going to prison. The criminal justice system is intended to operate free of prejudice and the accused are originally guaranteed the presumption of innocence. Lady Justice, however, occasionally peeks under her blindfold when it comes to those with long criminal records and she often glares down in anger upon those accused of violating probation. The presumption of innocence that exists during a criminal prosecution vanishes as guilt has already been established on the original crime. Probation is intended to be an alternative to jail, a chance to prove to the court that one has been rehabilitated and is unlikely to commit the same criminal act again. There is a sense that one’s probation is a privilege and that he or she only remains out of jail by the grace of the court. Someone accused of violating probation is entitled to a hearing, though the deck is often stacked. First, the standard of proof required to find guilt on a probation violation is called the “preponderance of the evidence” test. This means that the judge will theoretically weigh each side’s argument evenly and rule in favor of the position he or she deems more likely to be true. This means that if the evidence shows only a 51% chance that you violated probation, you will be found guilty. It’s a far cry from the “beyond a reasonable doubt” burden placed upon the prosecution to prove guilt in the original case. To make matters worse, some courts give great deference to their probation departments and the prosecutors. 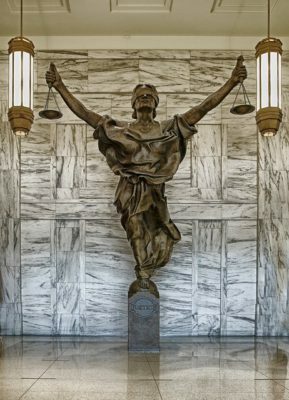 If an alleged probation violation is based upon an act or omission by the defendant and a factual dispute arises, courts almost always side with the probation agent absent tangible proof to the alternative. What this means is that the burden shifts to the defendant to prove that he or she did not violate probation. In the case last week, LEWIS & DICKSTEIN, P.L.L.C. 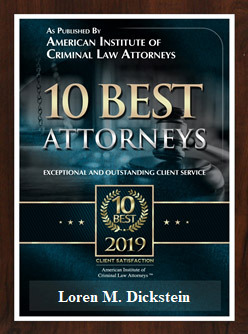 senior criminal defense attorney George MacAvoy Brown’s client was on probation for Operating a Motor Vehicle While Intoxicated 3rd Offense, his fourth felony. He had long criminal history that included many probation violations and he was being brought before the court as his probation agent claimed he had failed to comply with most of the conditions of his probation including testing for drugs and alcohol. Probation’s recommendation was that his probation be revoked and that he serve 3-15 years in prison. The man knew he had a bad history but did not believe he had violated in the way the probation agent claimed. 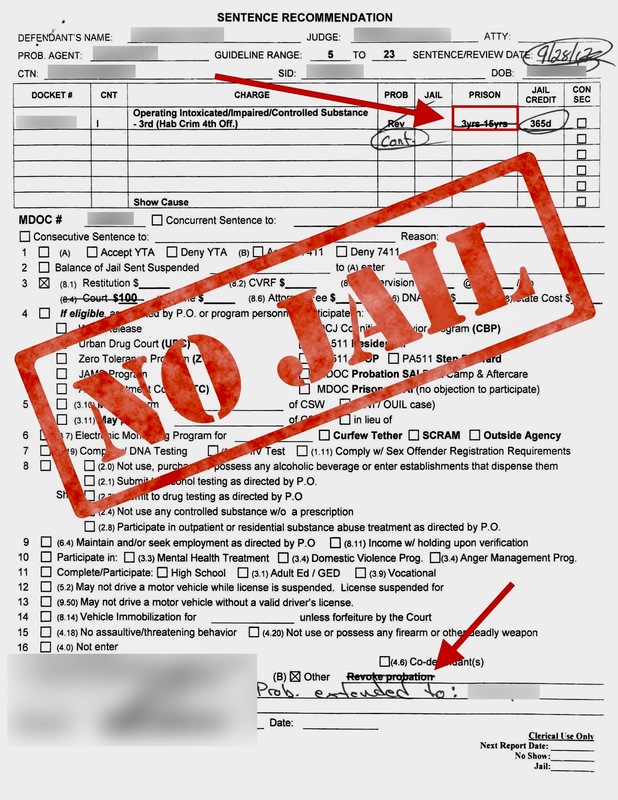 As it turned out, his first probation agent was not diligent about having him drug test or supervising any of the other conditions of his probation. When she resigned and moved across the country, the man was assigned to a new probation agent who violated him for his past failed compliance. He tried to explain that the first probation agent had never told him to test, or perform other required tasks, but his new probation agent would not listen. The man knew he had to go to court and explain the situation to the judge but was appropriately afraid that she too would not listen. He knew that his criminal history, including multiple drunk driving convictions and probation violations, might lead to an assumption of his guilt, that they would ignore his protestations, and that he would be sent to prison. The man called LEWIS & DICKSTEIN, P.L.L.C. They listened. Mr. Brown represented the man in court and gave a thorough presentation demonstrating conclusively that the defendant’s alleged violation arose from little fault of his own. While Probation argued that the man had a duty to correct his lax probation agent, Mr. Brown convinced the court that such an expectation is unreasonable. What probationer would insist that his probation agent be harder on him? Instead of sentencing the man to prison and revoking his probation, the judge merely continued his probation and even struck down Probation’s recommendation that he be fined $100. A text message sent by the client immediately after court. The man walked out of that courtroom free, visibly flooded with relief. Aside from wanting to stay out of prison, something even more important had hung in the balance. His wife, who suffers from a number of medical ailments, relies on the health insurance provided by her husband’s job. Were he to be incarcerated that day, she would have lost both her husband and her health care. The consequences would have been catastrophic. Sometimes you need someone to listen to you, to hear your side of the story. 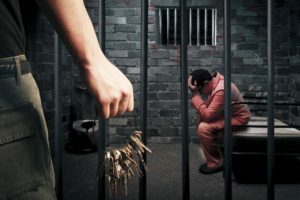 If you are facing jail or prison as a result of an alleged probation violation in Oakland County, Wayne County, Macomb County or elsewhere in Michigan, call LEWIS & DICKSTEIN, P.L.L.C. at (248) 263-6800 or complete a Request for Assistance Form to speak with an attorney who can prepare the best possible defense. LEWIS & DICKSTEIN, P.L.L.C. will compel the court to hear your side and ensure that your rights are protected. LEWIS & DICKSTEIN, P.L.L.C. will listen to you.